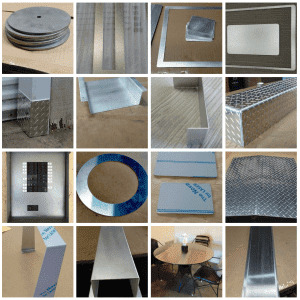 MetalsCut4U will always be working on to improve the websites look and feel as well as simplifying the online ordering process of the sheet metal you need. Today, we have launched a new feature which allows you to communicate with while you are on our website. 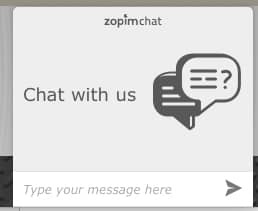 You can now chat with us. Have specific questions, or just want to know how to order or need any other assistance, we will be happy to support you right then and there.